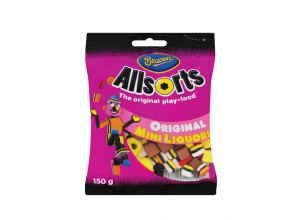 Mister Sweet Rascals are chewy rounds that burst with fruity flavour. 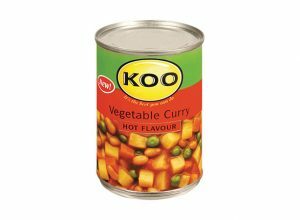 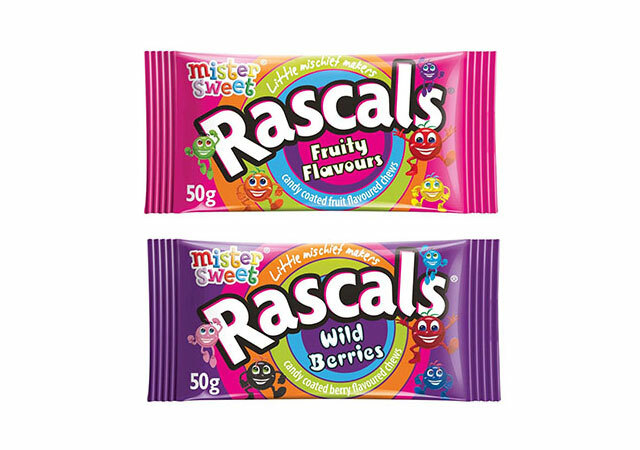 How disappointed we all were when Rascals were discontinued? 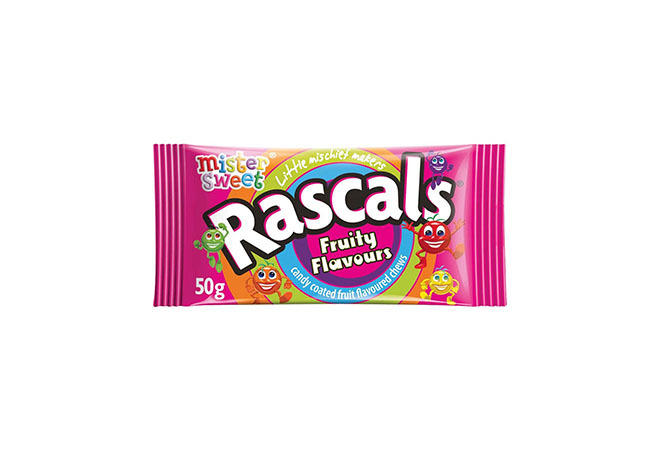 But thanks to Mister Sweet, Rascals were introduced back onto the market. 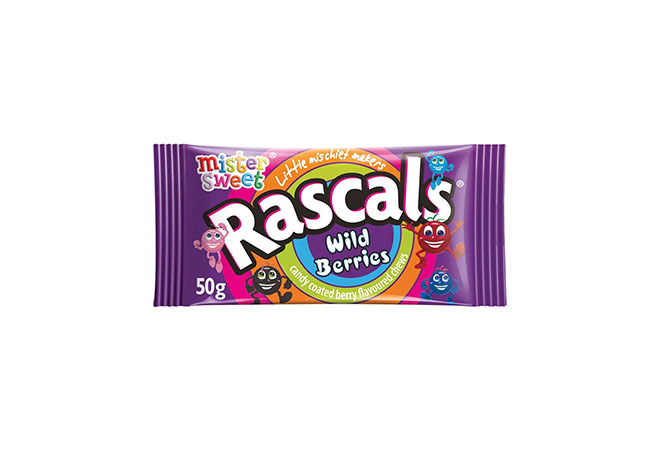 It may be another a different brand, but Mister Sweet Rascals are just as yummy as they use to be.